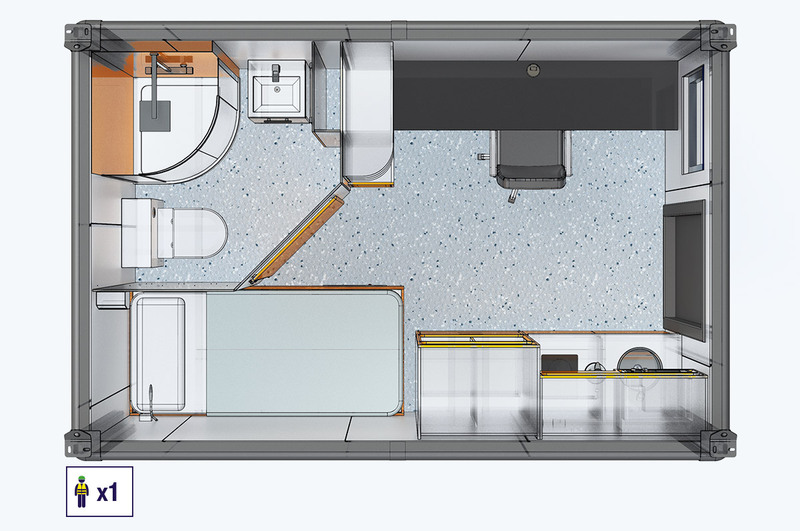 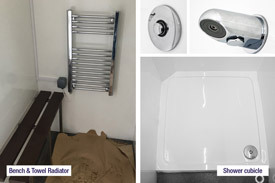 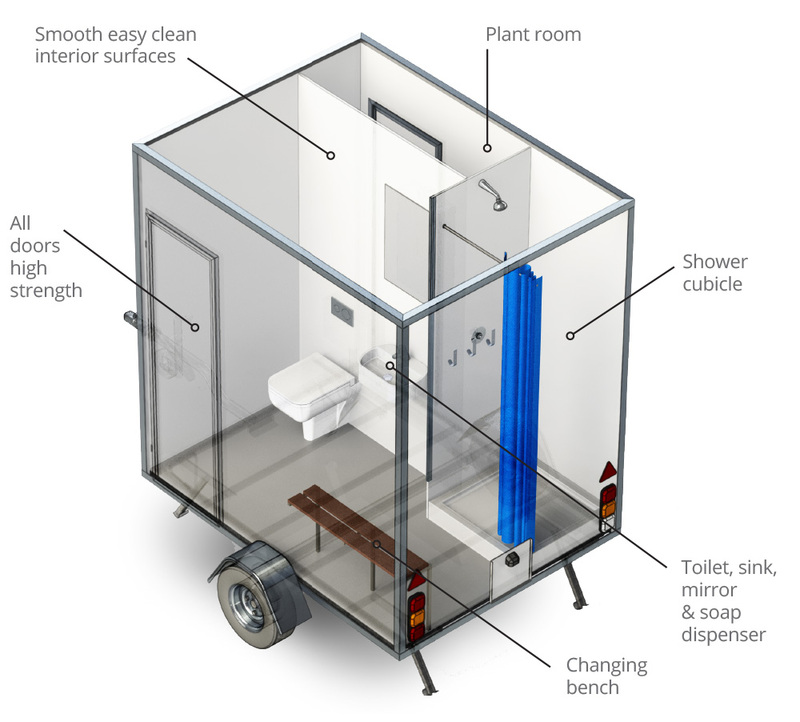 The EasyCabin bathroom range offers all the comforts of a home bathroom in a portable unit. 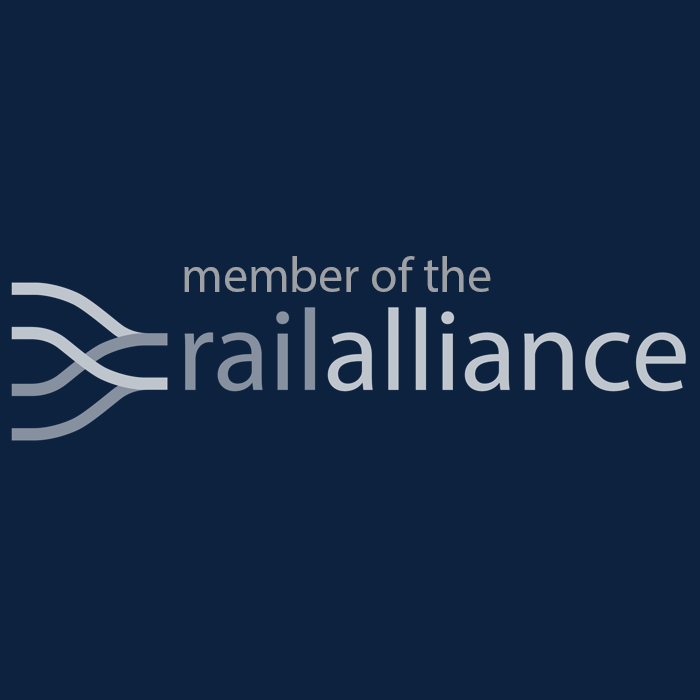 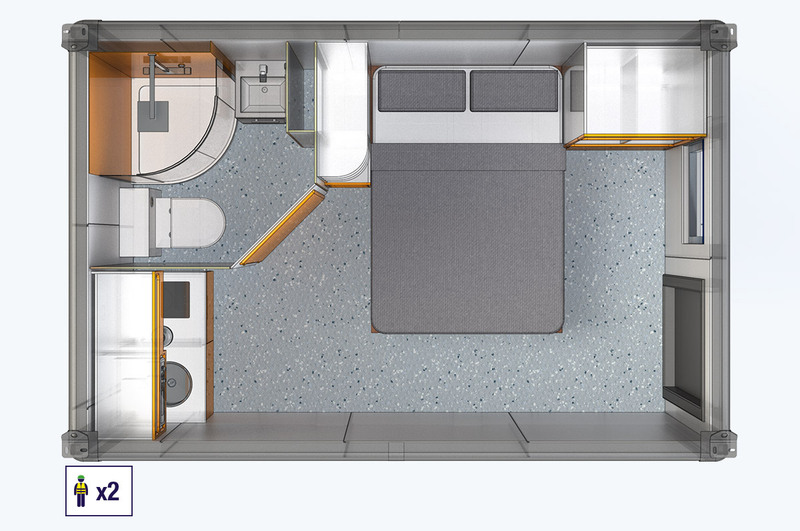 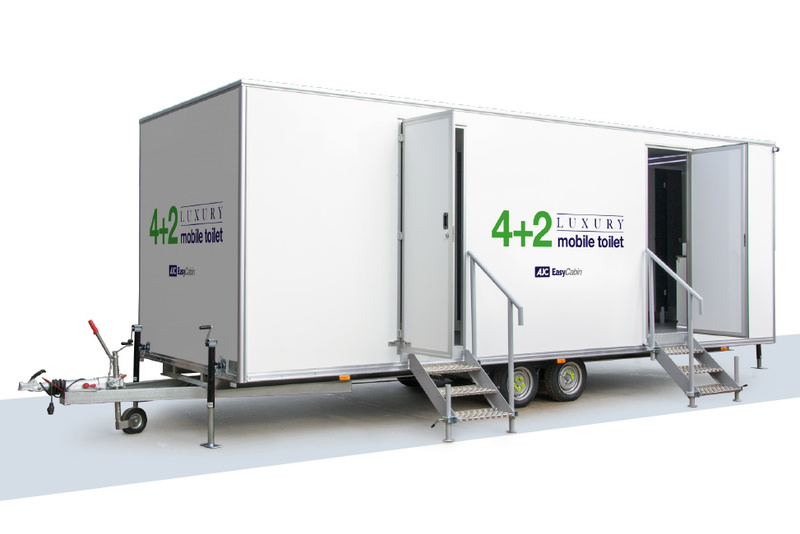 Toilet, shower, sink & changing facilities. 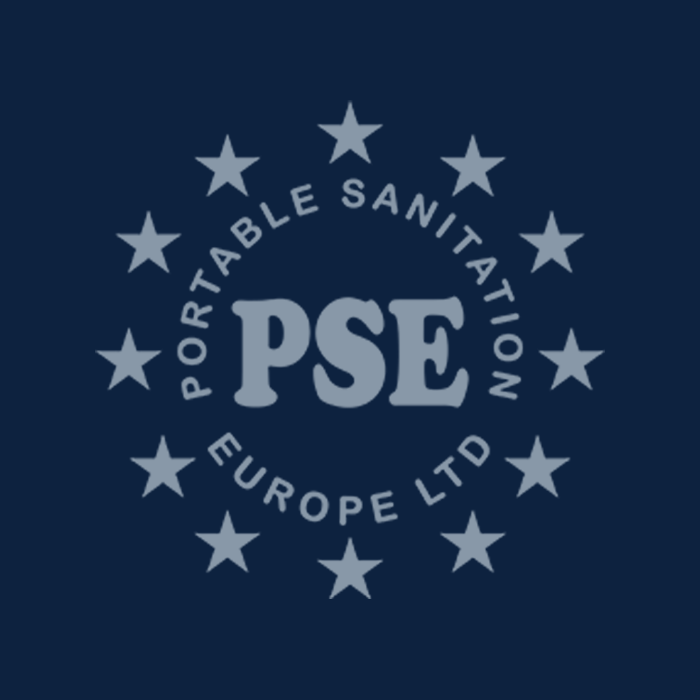 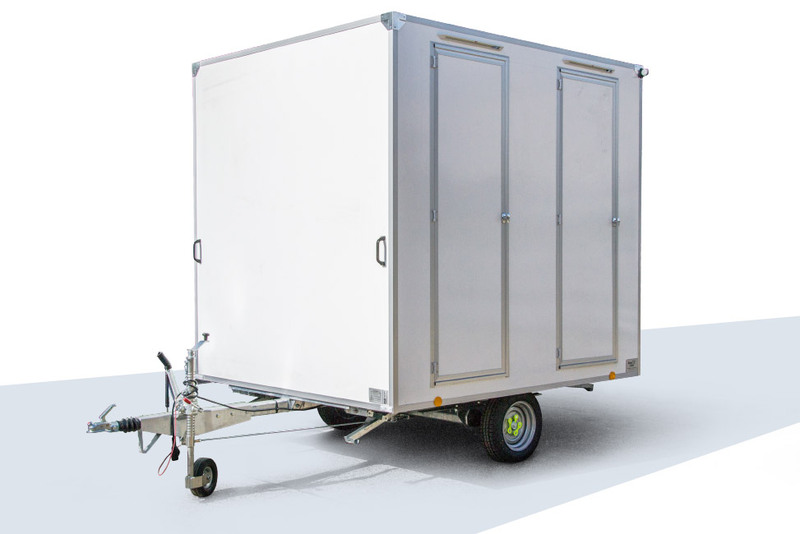 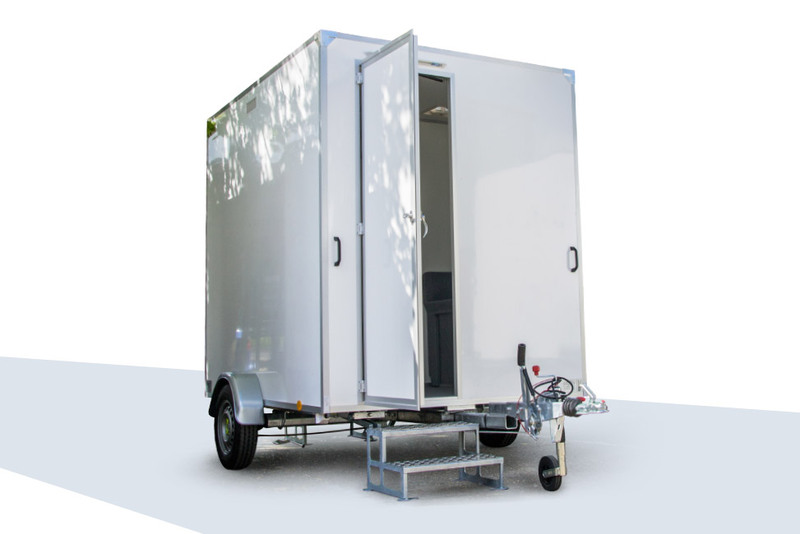 Simply hitch up an EasyCabin Toilet and drive directly to site. 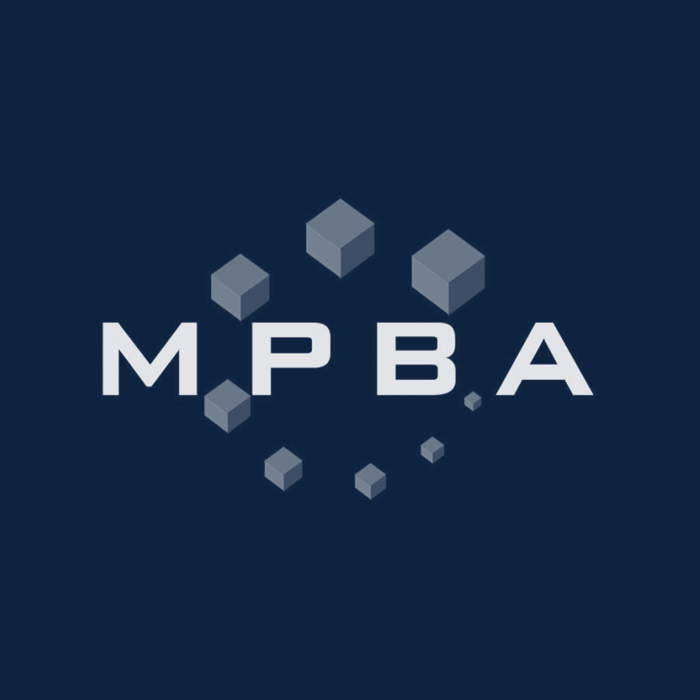 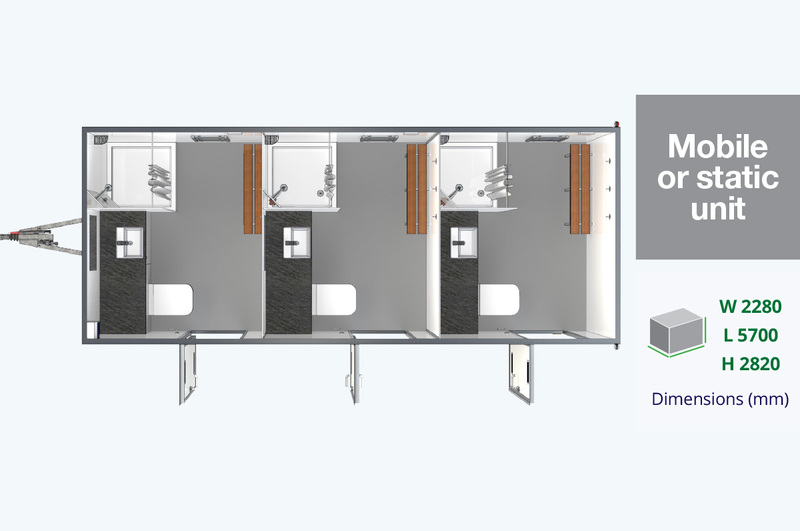 Within a matter of moments clean, comfortable and spacious bathroom provisions will be ready to use. 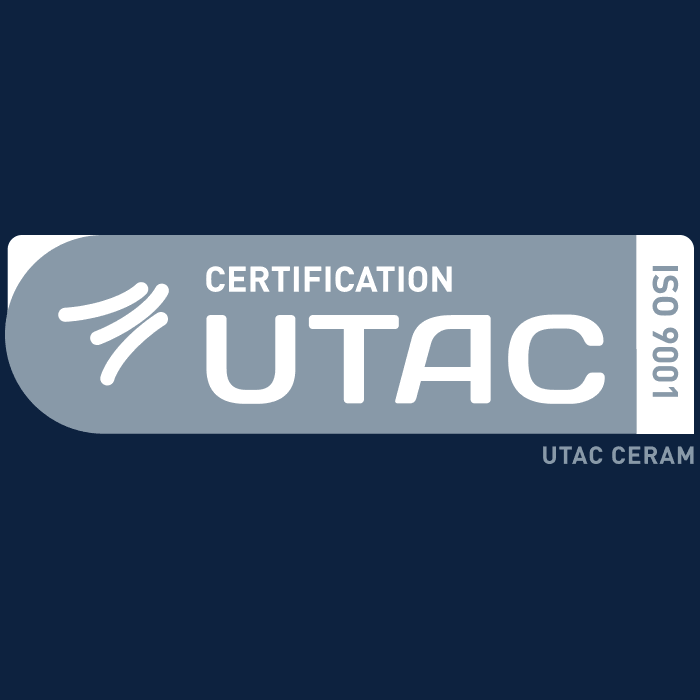 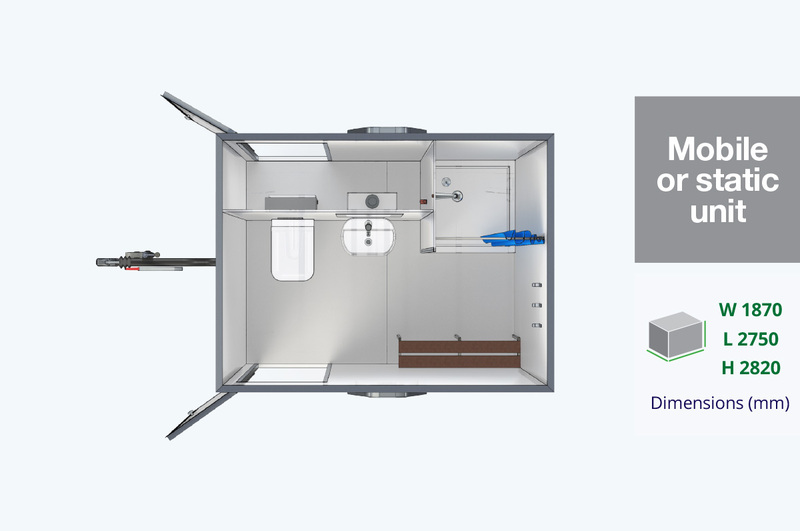 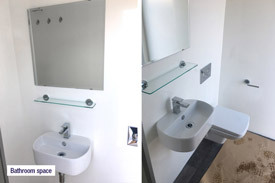 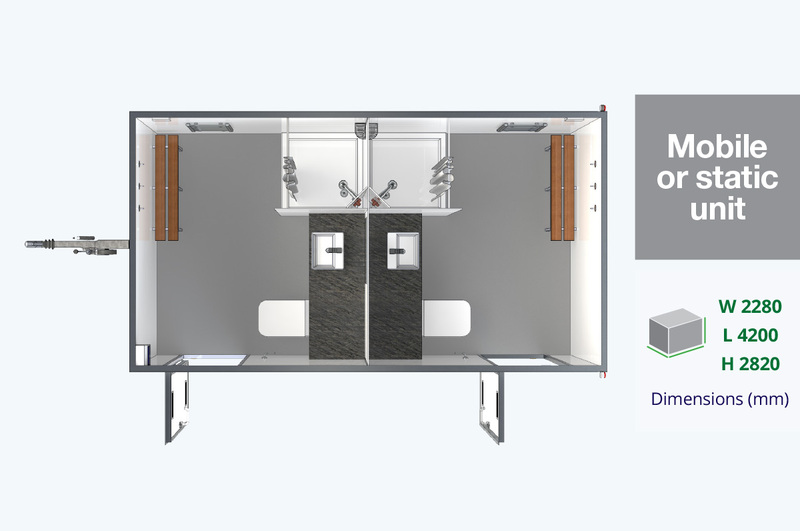 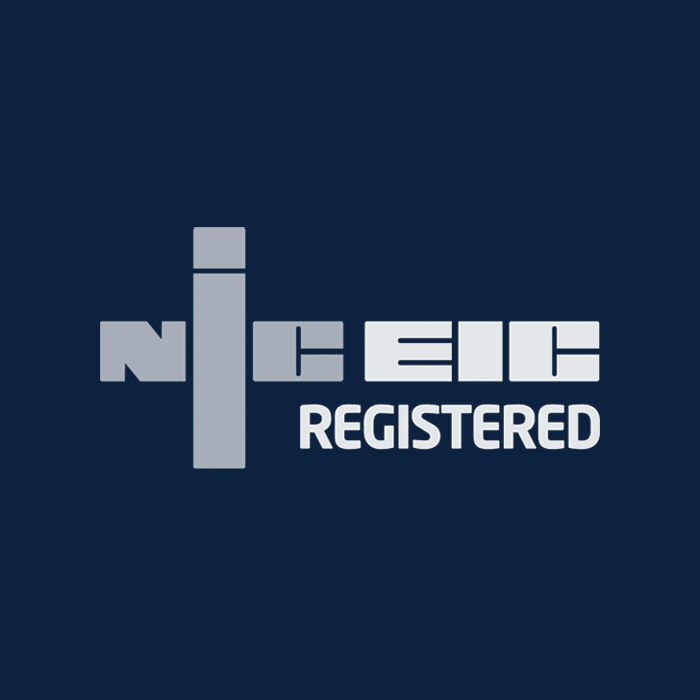 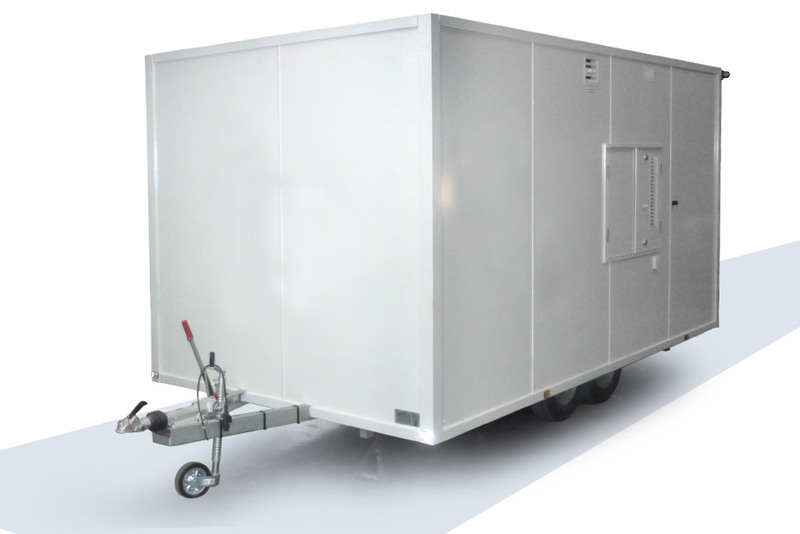 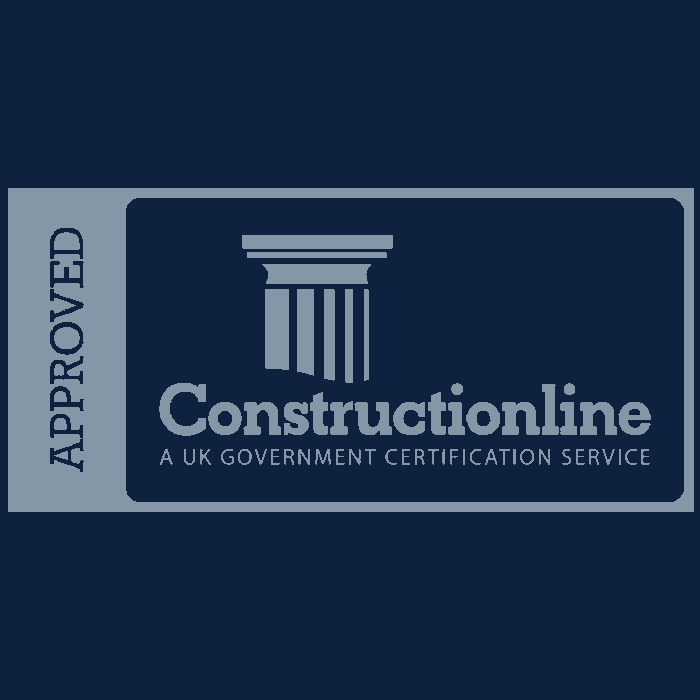 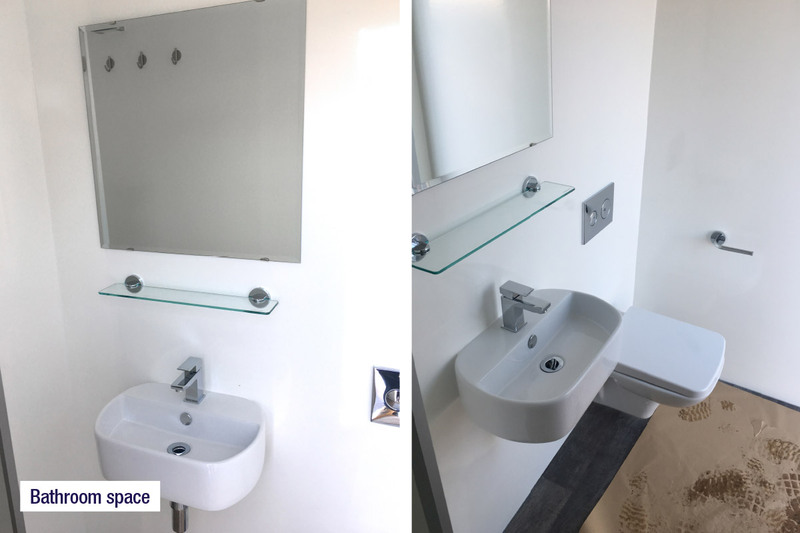 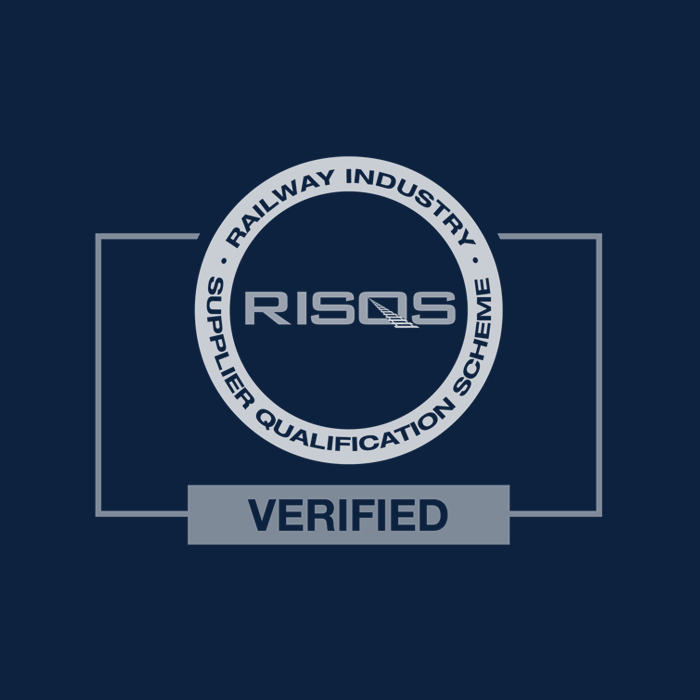 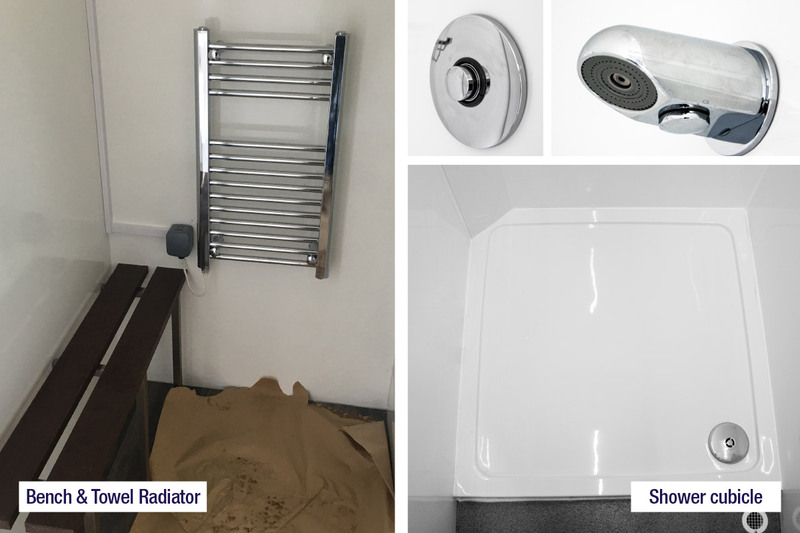 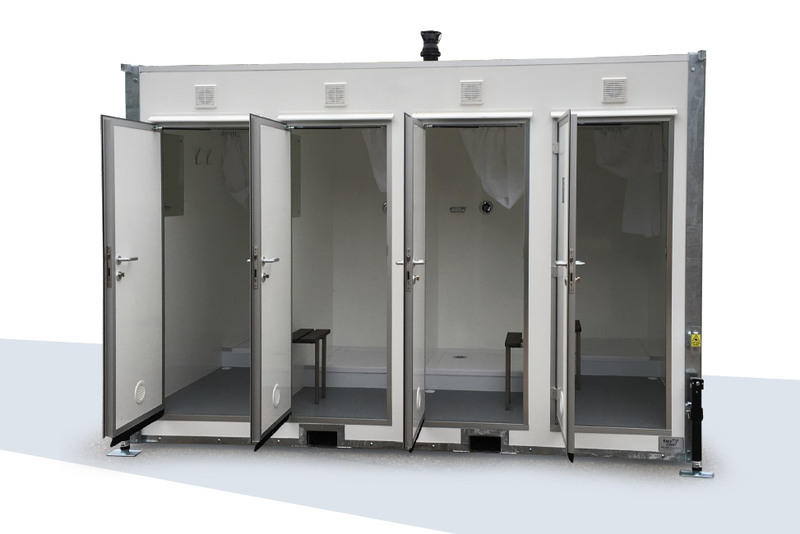 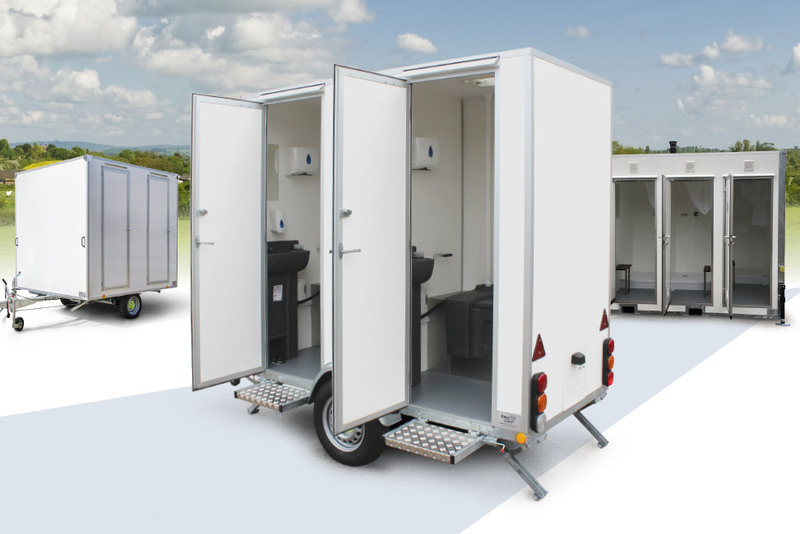 Our Bathroom units are ideally suited for residential construction sites, outside events and just about anywhere when temporary bathroom facilities are needed. 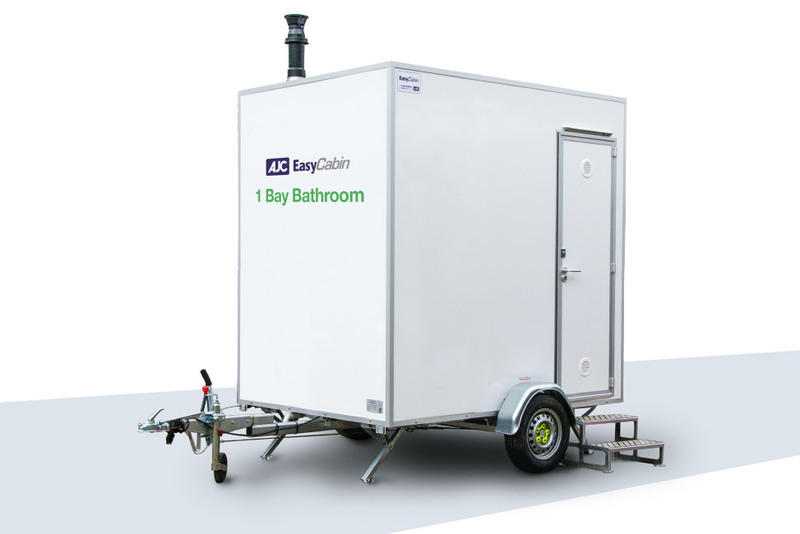 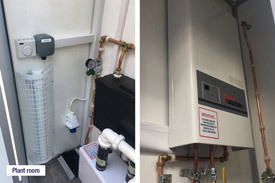 EasyCabin Bathrooms all include powerful, efficient high out-put boilers to ensure a continuous supply of hot water on-demand.